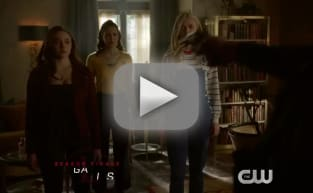 On Legacies Season 1 Episode 16, the final battle against Malivore kicked off, but whose life was on the line? 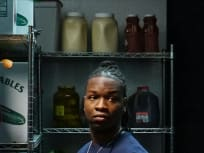 Watch the full episode online. 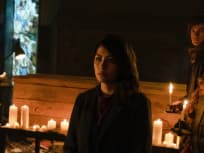 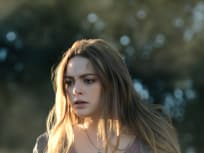 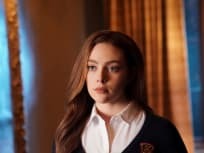 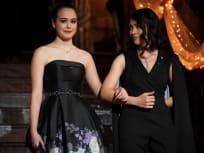 On Legacies Season 1 Episode 5, Hope tries to help Landon learn the truth about what type of supernatural being he is, but is Emma Tig the key to the truth? 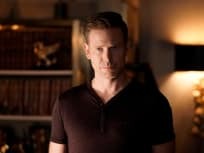 "Hope Is Not The Goal"
On Legacies Season 1 Episode 4, Alaric sents Hope, MG, Lizzie, and Landon to Mystic Falls when two local students go missing. 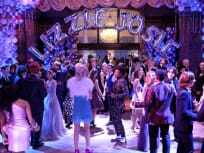 Are they dead or alive? 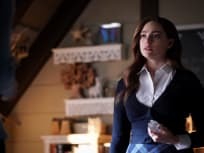 On Legacies Season 1 Episode 4, a gargoyle wreaks havoc in Mystic Falls and Alaric turns to Jeremy Gilbert for assistance. 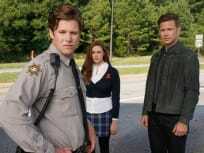 Is everyone doomed? 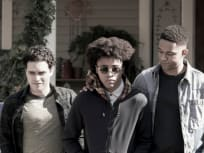 On Legacies Season 1 Episode 2, when Landon's sudden disappearance raises some suspicion, Alaric, Hope and Rafael hit the road to search for him. 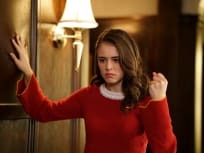 "This is the Part Where You Run"
On Legacies Season 1 Episode 1, a new student at Salvatore School for the Young and the Gifted causes a lot of problems, prompting Alaric to make a swift decision.